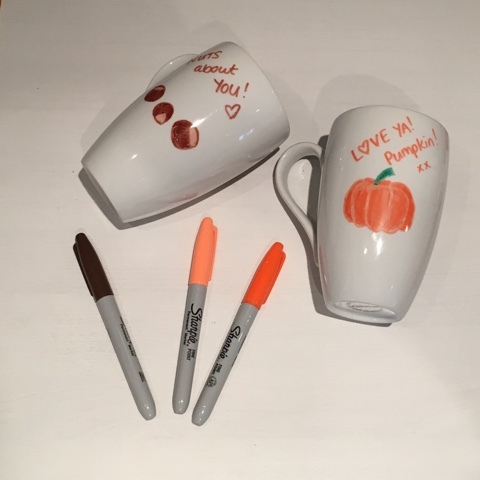 This year I started to make our own mugs using plain white mugs and sharpies like our anniversary plates we made with sharpies! 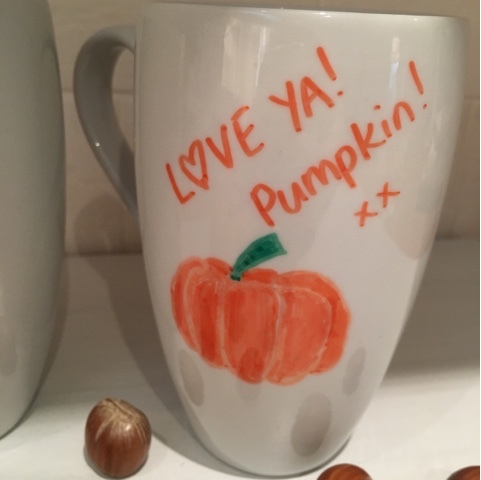 These mugs were seasonal and had cheeky or cute quotes and were designed to eventually be cleaned off and replaced with the next seasons design. I haven't shared these yet but I thought you might like to see how easy and effective they are! You will need: I've added in links to the products I used for this post, if you use them I receive a small commission from Amazon. 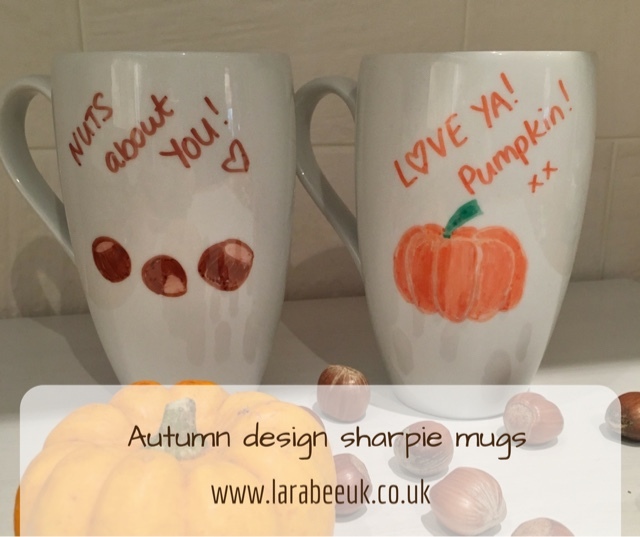 White microwaveable mugs - I got these from Sainsbury's and they were £2 each. It's important to get microwaveable mugs so they will withstand going in the oven to set. 1. 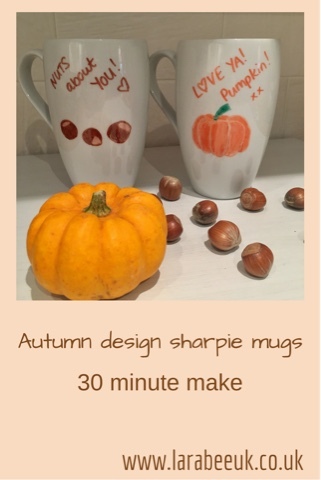 Draw your design on the mug, I add a little message too! And that really is it! They are so simple but highly effective. 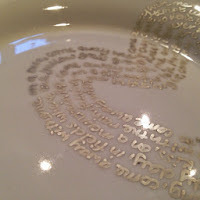 What message would you put on yours? I love this idea! 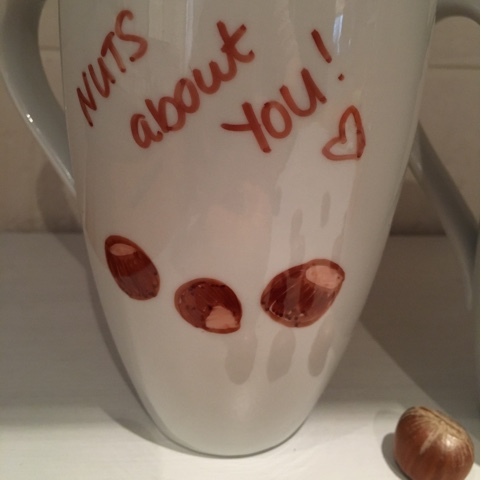 I've done one of these before but I thought they'd make nice Christmas gifts. They seem to last well, I didn't use sharpie though, let us know if it stays!